What began a decade ago as an opportunity for scientists from America’s national laboratories to present their ideas and innovations to investors and technology licensing executives begins today at the San Diego Convention Center. The conference was known as the “World’s Best Technology Showcase” when it opened in 2002 at the Arlington, TX, Convention Center. The agenda consisted of 38 presentations, including talks by scientists from the USDA’s Forest Products Laboratory in Madison, WI; NASA’s Godard Space Flight Center in Greenbelt, MD; and the Rutgers University Office of Corporate Liaison & Technology Transfer. Today the conference is known as the “WBT Innovation Marketplace.” Event registration and workshops are scheduled to begin this afternoon, with presentations beginning tomorrow morning and continuing through Friday. Organizers say hundreds of investors and others are expected to attend. “It’s really one of these rapid-fire type of things, and you can see a lot of innovation in a short amount of time,” says Duane Roth, CEO of Connect, the San Diego nonprofit group that supports technology innovation and entrepreneurship. 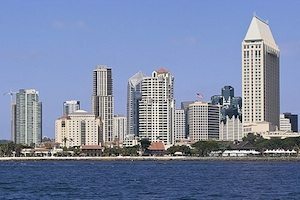 Arlington hosted the annual conference through 2011, when Roth says conference organizers called to seek help in moving the event to San Diego. “We had to agree to help put together funding by getting sponsorships,” Roth says. Connect enlisted the help of other nonprofit industry groups, including the San Diego Regional Economic Development Corp, San Diego Software Industry Council, CleanTech San Diego, and other regional organizations. Roth predicts that the annual conference could continue for the next decade here. While the outlines remain the same—innovators give six-minute presentations to investors and licensing executives—the conference has changed in many ways. The agenda features more than 130 presentations—three times as many as the inaugural conference a decade ago. Another big change: The vast majority of presenters listed are private companies, including dozens of San Diego startups like Tocagen, LonoCloud, Malama Composites, Nasseo, and ShowUhow. Conference organizers say the innovations being presented have been vetted, and Roth says about half have been through the Connect Springboard program or the San Diego iHub, part of a state program to support innovation that encompasses San Diego County, Southwest Riverside County, and Imperial County. The regional iHub was established to support collaboration in four emerging fields: mobile health, biofuels, biomimicry, solar energy and energy storage. 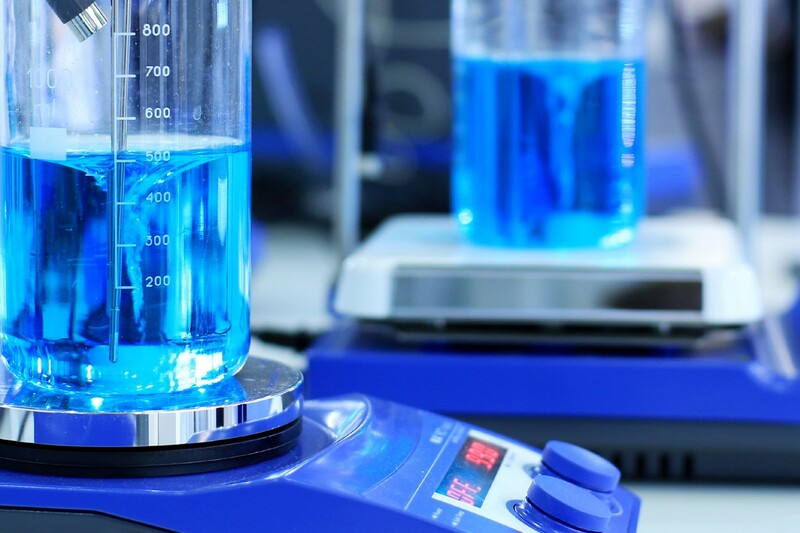 While university research also is well-represented, the WBT agenda shows only a handful of presentations by scientists from government labs, such as the Navy’s Space and Naval Warfare Systems Center and the U.S. Army Research Laboratory.